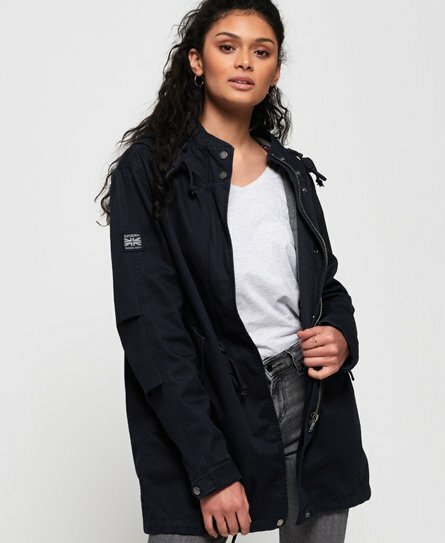 Shop our full collection of women's military jackets. 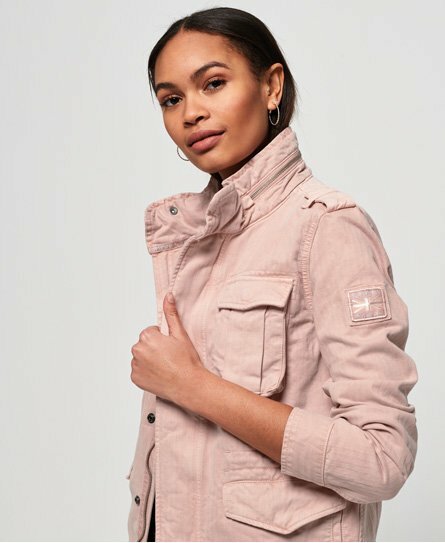 Timeless, casual and easy to style, our military jackets for women are available in camo styles and as cool army coats. 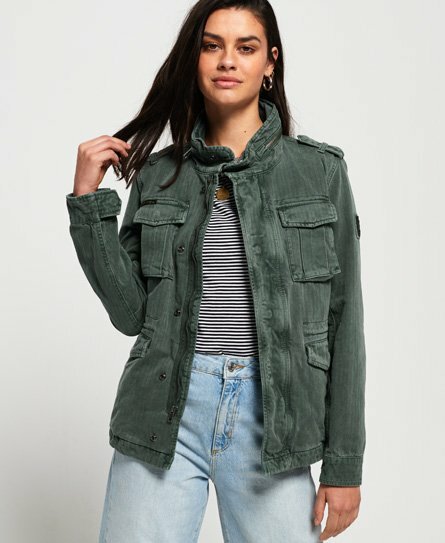 Military patch jackets are a key trend this season, so watch out for these statement pieces. 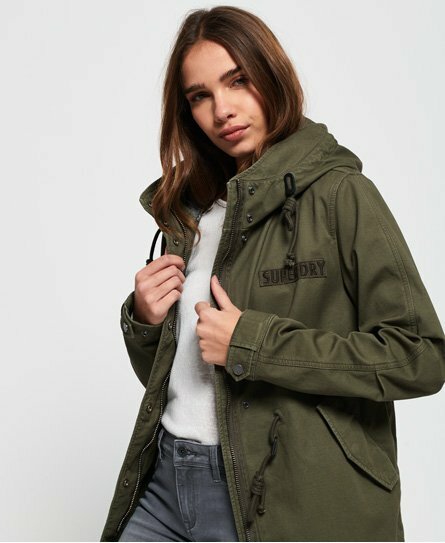 Check out our parka and down jackets for more outerwear favourites.